The Avenues clinic is a prominent Hair Clinic in Ahmedabad and the men and women of all ages come to the clinic to undergo the hair transplant surgery. Nowadays, the team of the clinic is witnessing an interesting change in the trend in terms of the age of the patients coming to the clinic. Actually, younger patients are coming to the clinic for consultations and most of them are facing severe hair loss. 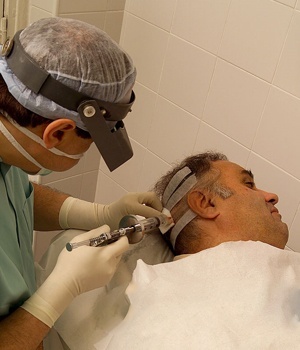 Hair loss can take place at any age, but a decade ago, the people were not aware of the hair transplant surgery but this scenario is totally changed today. The people are aware of the surgery and they do not like to waste the time in looking for alternative remedies since they know what is effective for severe hair loss. Why are young people experiencing hair loss? Modern lifestyle is full of stress for all and the people of young age are not the exception. Therefore, the stress level in young ones is always high and increases the chances of being completely bald. Pollution is one of the main environmental factors that cause baldness. Constantly changing seasons play a vital role in damaging the hair in teens and young people. Nowadays, young ones prefer a stylish look but probably they do not know that the efforts to have a stylish look can be sometimes disastrous. Your hair products or hairstyle may damage your hair forever. Thus, it is better to seek for an expert before you choose any hair product or wear any hairstyle. If the cause of baldness is hidden in your genes, you may start to have severe hair loss at any age. Generally, the young ones have many options for hair restoration and there is not an age limit for hair transplant surgery. However, it is necessary for a doctor to diagnose the patients with utmost care. Sometimes, the patients have temporary hair loss and they feel worried. In such cases, the surgeon may guide them well to keep their hair healthy by providing them suitable medicines and advice. 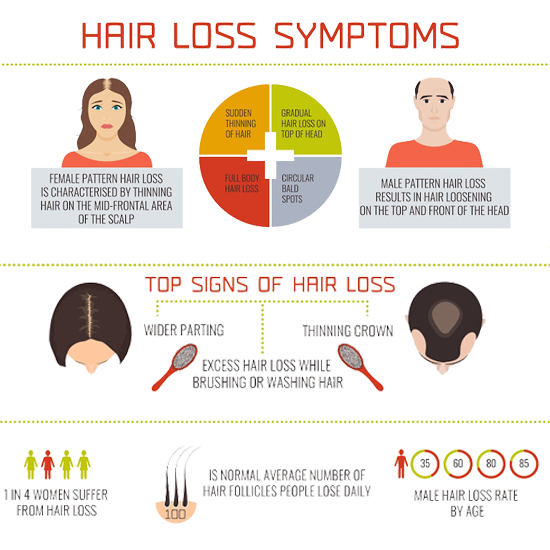 If the hair loss is severe and permanent but this is not diagnosed as genetic hair loss, the patients have sufficient medical options and tips provided by the surgeon. If the hair loss shows the start of male pattern baldness, the surgeon has to make a final decision about hair transplant surgery. If the conditions are severe and the pattern of baldness is not stable, the surgeons perform hair transplant in such a way that they can have a pre-decided plan for future patterns of baldness. This is a positive sign if the young patients are aware of hair loss and its possible treatments. The surgeons are prepared to deal with these changing trends and they have plenty of options for young patients. If we talk about the Avenues clinic, here the patients always have a chance of getting a reduced Hair Transplant Price in Ahmedabad.